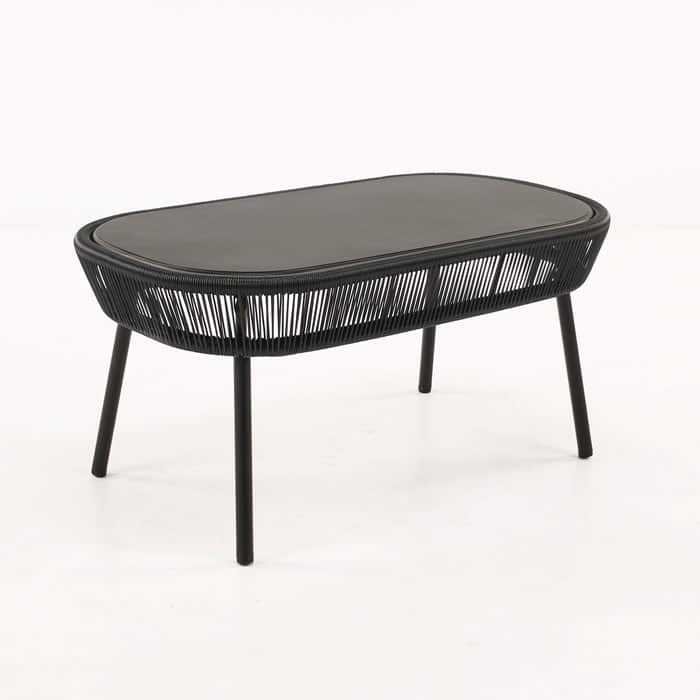 Fun, flirty and fabulous; Luxe is here and it’s ready to make an impact in your home. 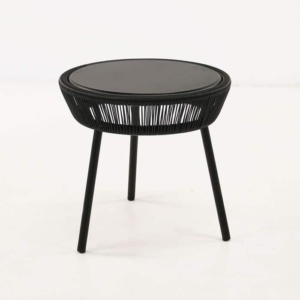 If you’re searching for outdoor furniture but don’t wish to take a back step in the style stakes, don’t fret – Design Warehouse is the leader in outdoor furniture and Luxe is just one of the incredible, contemporary products we have in store! 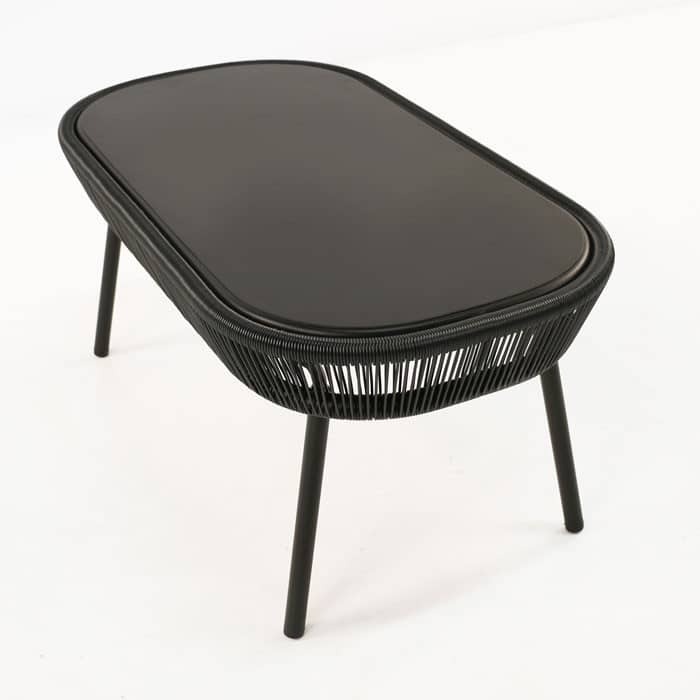 The Luxe Outdoor Coffee Table (Black) is made from lightweight, durable Powder Coated Aluminium and high density Ecolene® weave – which is not only impressive to behold but incredibly resilient against the strength of the elements. 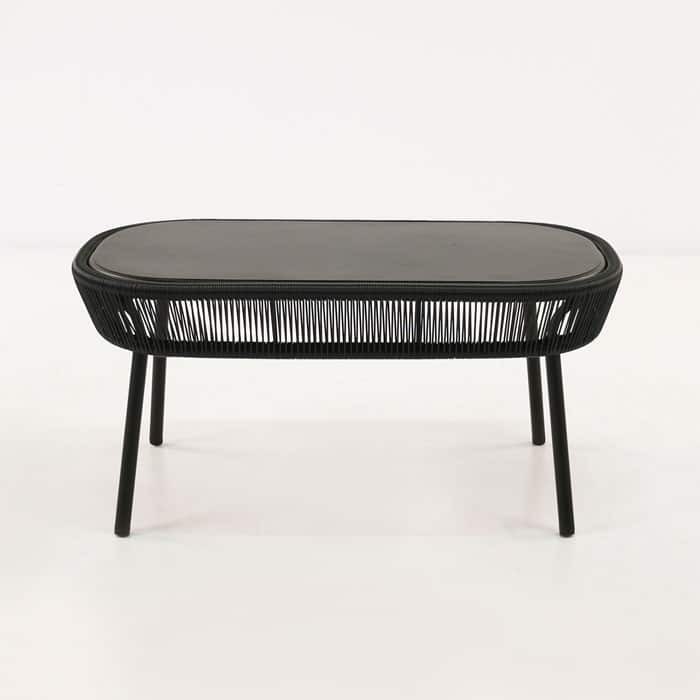 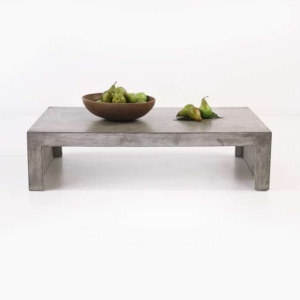 A stylish but simple rounded edge on a classic rectangular coffee table design gives the Luxe Outdoor Coffee Table a point of difference and makes it a superb choice for both indoors and out.